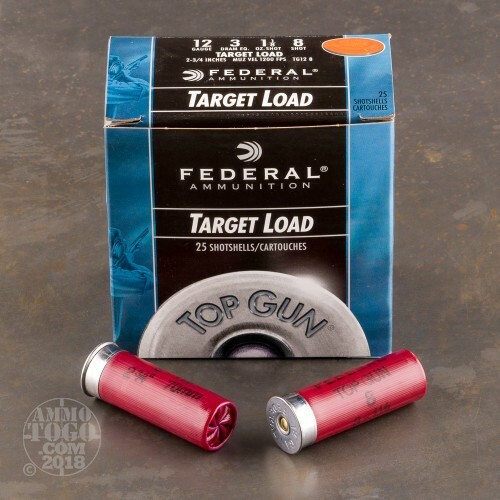 This is a 12 Gauge Federal Top Gun Target Load 2 3/4" 3 Dram 1 1/8oz. #8 Shot Ammo. 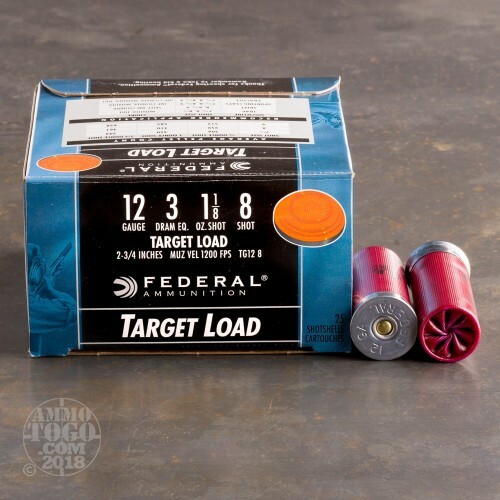 For the volume shooter like you who needs consistent performance at a reasonable price, there’s our Top Gun Target loads. 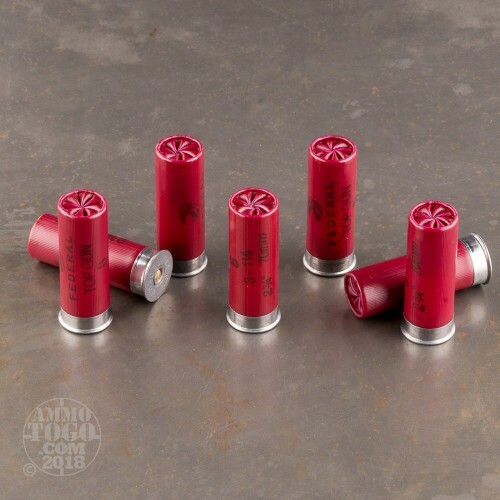 Long a staple of the target shooting community, you’re sure to break clay after clay with its superior performance and reliability. 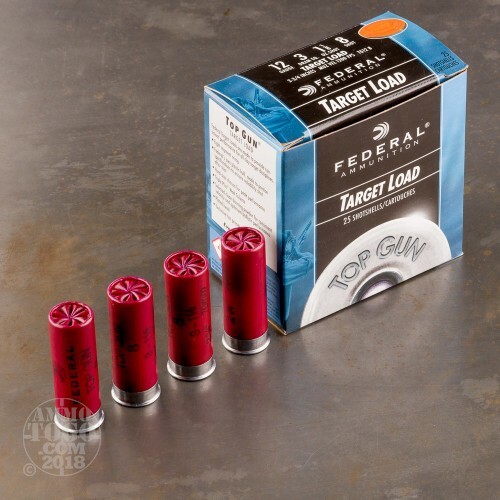 This is a good quality target load at a affordable price. These shells come packaged in a 250rd. case. Muzzle Velocity: 1200 FPS.